Well, if it wasn't official before, it is now. 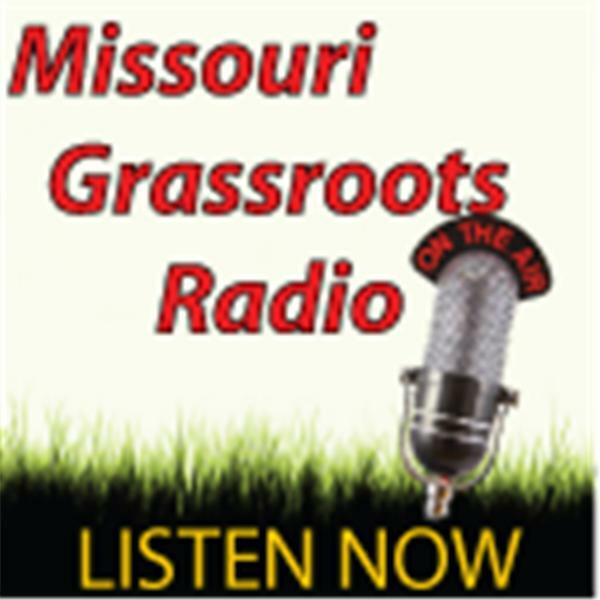 The GOP has declared war on the Tea Party, and Dr Randy Tobler, of KFTK's 97.1 FM talk is here to give his take on Rep. Congressman, Blaine Leutkemeyer's latest comments against Heritage Action, Freedomworks, and more. What was he thinking? Also, We have a Common Sense look at Common Core. Robin Eubanks will give us some education on the ills of CCSS and some direction on how to battle it. Read her latest book, "Credentialed to Destroy; How and Why Education Became a Weapon." Join us at 7pm/cst.